Treat yourself this Halloween to some of my personal favorite finds. Because you only live once unless your religion dictates otherwise. 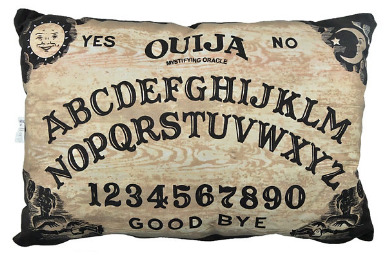 I am in desperate need of this Ouija Board pillow! 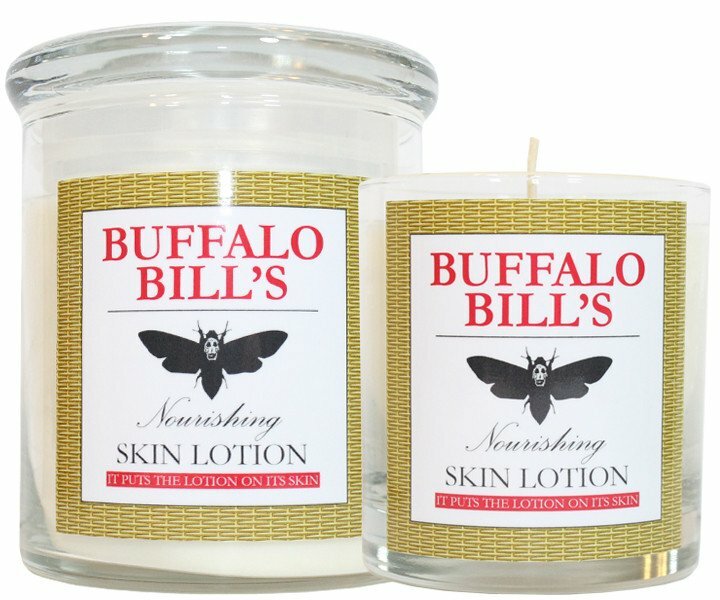 I will be conjuring some money up shortly to buy one! My favorite prime time zombie is now a Pop Figure! 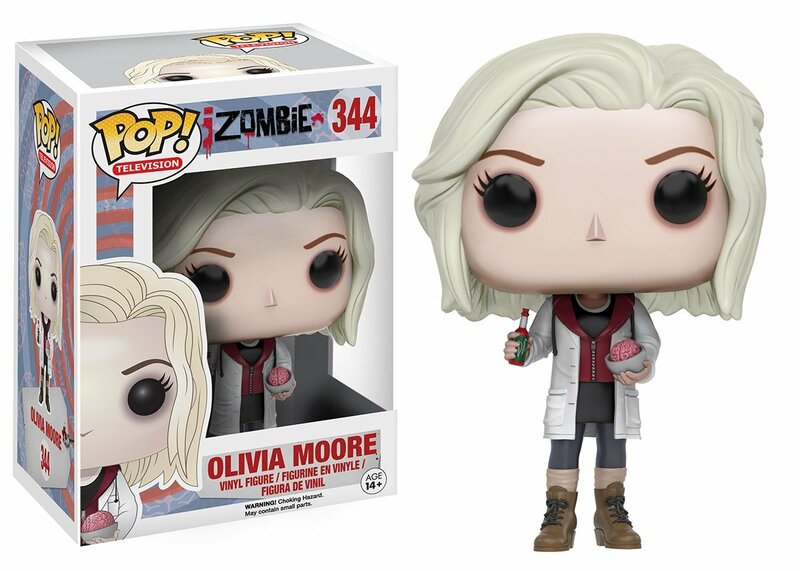 Preorder Olivia Moore from Izombie today! She even is holding a plate of brain-food and hot sauce! 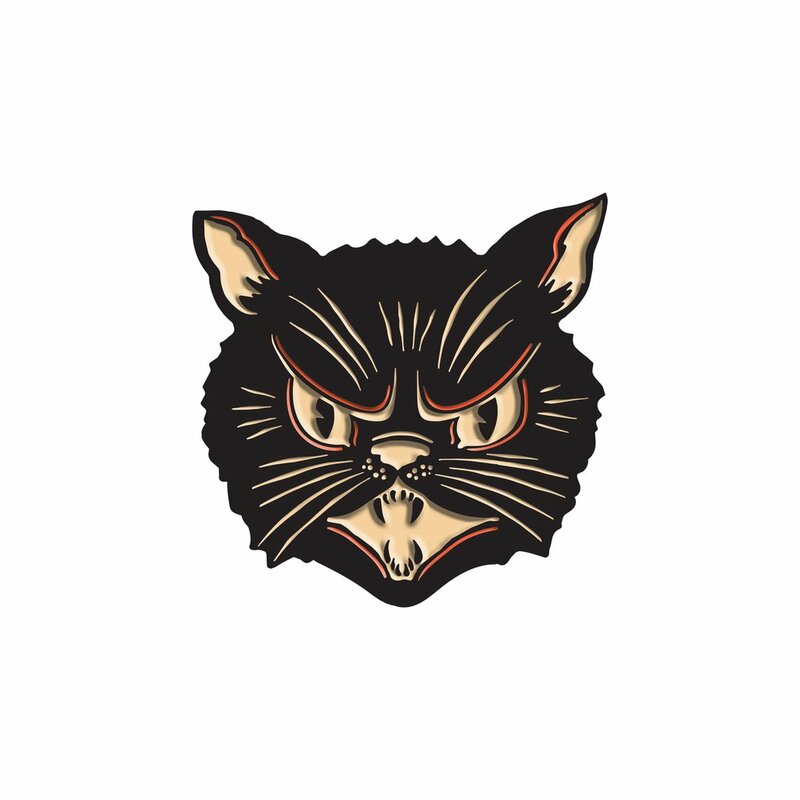 Bring in some good luck with this limited edition black cat pin. Scratch you're it! Creepy Co. has a lot of cool pins so pick up a few more in your cart while your there. Burn down the house with a Buffalo Bill inspired candle, it smells like lotion - duh! Maybe a night in is what you need. 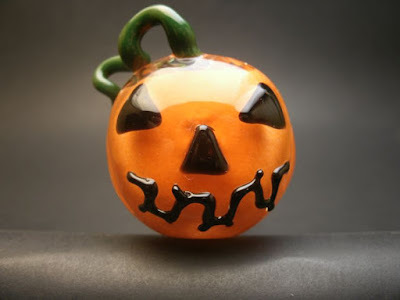 Get medicated with this Jack O' Lantern glass pipe. The vine detail is pretty cool!